You can also fast travel to fix this issue. Just be sure to go back and pick your bag up. Usually happens to us on Official only in bases that have high lag. There’s an issue I think with rendering and the game knowing you’re on a bed. Issue has existed since they made it to where you could lay down on a bed. No purchase necessary other than your main PSN. That’s what makes it so hard to police. You can create a new PSN without plus and use it on your machine. Just have to log in first with your main and then switch accounts. Step 1. Create a new PSN with bogus gmail account Step 2. Level up new fresh account character to 105 in an hour or two Step 3. Pincode boxes and main base doors Step 4. Enter main base with smurf account and grab podded dinos Step 5. Grief to your delight with zero risk to your main tribe Step 6. Return dinos to cryofridge Step 7. Back to step 1 and rinse and repeat its that simple to grief people on PVE, unfortunately. You don’t play PVE do you? What happens when they log off is they’ll continue to dump corrupted in the base. Then they’ll sit there and keep them rendered in. If they’re this dedicated to kite for 5+ hours, they’ll happily sit on the base for another 20-30 hours. When they log in, the corrupted will go ham on all their structures and dinos for 20-30 seconds. Then they’ll have to hope they have enough gigas to kill everything fast enough before their base is demolished. ORP has its downsides. ps4 no flex pipe or cable why? Search for them is the only way I was able to get them to show. Not as flexible as I had hoped though - they just point in whatever direction you want (kind of what regular pipes should do anyways) and you can’t connect the drinking spigots on the end. Island dragon is buffed now and is insanely hard to beat. Cakes seem to be nerfed to about 10% of their healing too. So 5x damage reduction on dragon and crap healing on therizinos means no dedicated storage. If you could update the game what would you add? I want a whistle mating command. 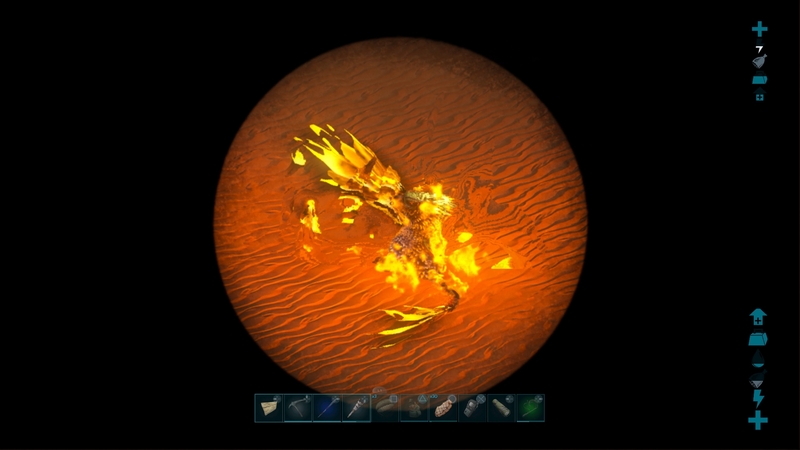 how can i get high quality rex saddle blueprint? Purple drops on extinction are dropping rex BP’s like candy. We’ve pulled 5 this week, including 2 120 armor. I would recommend getting in and farming them hard while you can. It won’t last. We’ve pulled 130+ spino BP’s out of purple drops on extinction. Fine with me. Pod them up before you go in. We usually run it with 15-20 people anyways. So 3-4 lead gigas and rest on the usual rexes. Won’t even need pigs to heal with the giga front destroying stuff at 700+ melee. Level 1 can enter the rag fight. Recommend using a couple manas to destroy the manticore if it gets finicky on landing. We beat alpha rag in 8min last time we ran it. Which was a record for us.